Which words describe your family’s educational journey? 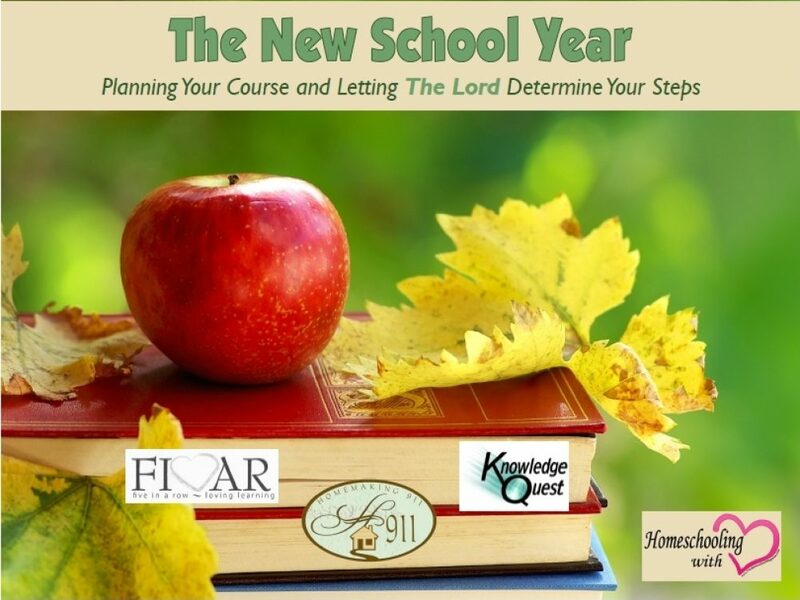 Is homeschooling everything you thought it would be? 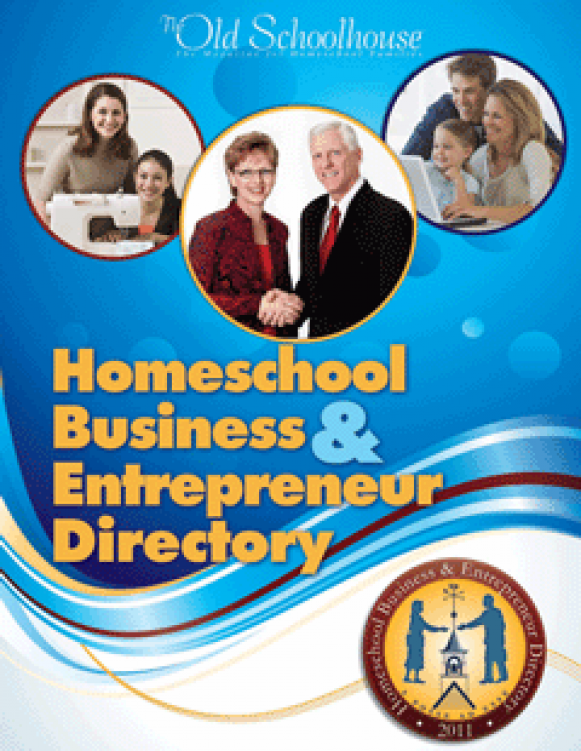 Do you have special issues and wonder how other homeschooling families manage? Are you doing fairly well but need a little encouragement to persevere? Do you question how much your children are really learning? Or do you doubt your ability to teach them? 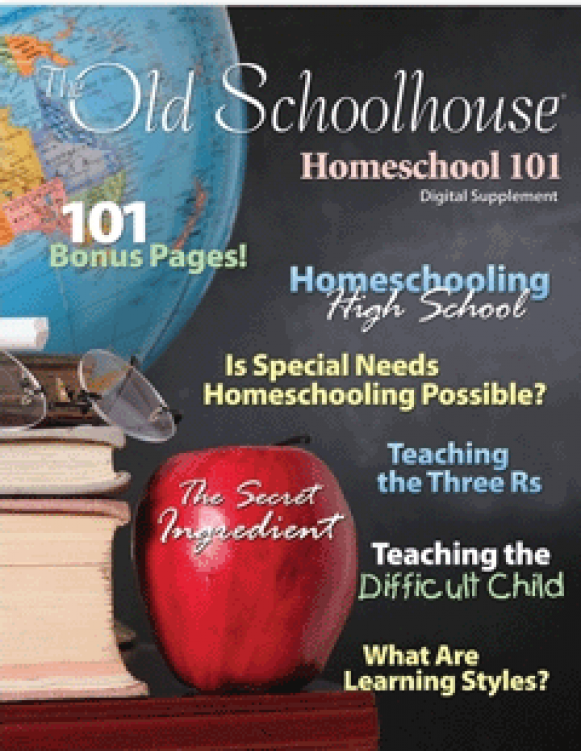 Have you lost sight of why you chose to homeschool in the first place? You are not alone. 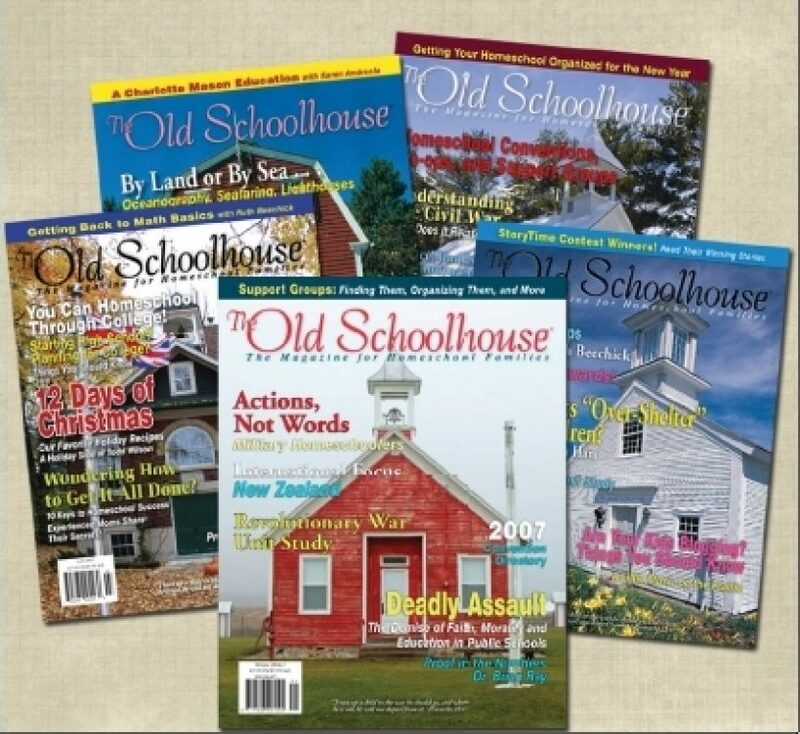 Whether you’re trying to get your bearings as you consider homeschooling or looking for encouragement to stay the course, you’ll find both in this E-Book from The Old Schoolhouse® Magazine. 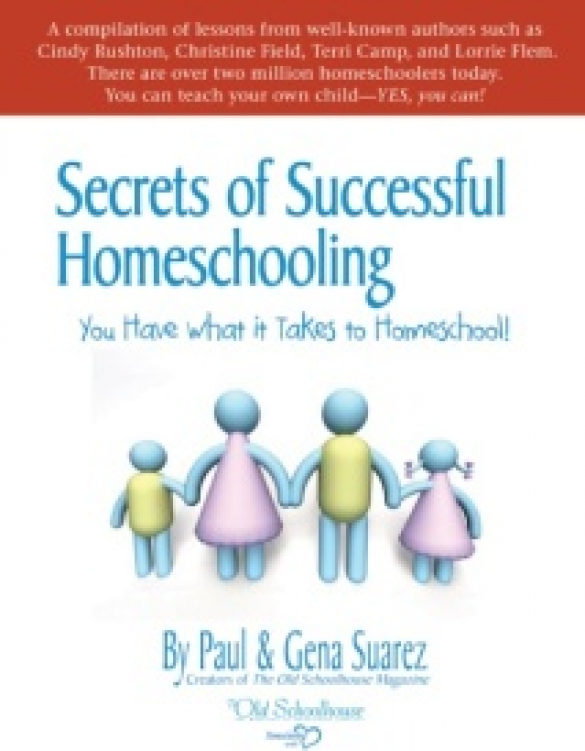 Turning Points in Homeschooling offers ample support and incredible insight that will help answer many of the troublesome questions you may have. When confronted with difficult decisions and circumstances, don’t follow the pull of a worldly compass that will lead you off track. Instead, search for and follow what is authentic and true. Let God’s Word be your compass, and be assured that you can trust His guidance for your family. 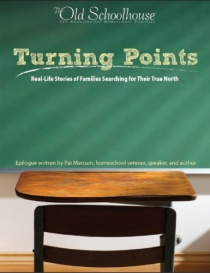 Don’t miss this exceptional and motivating E-Book that includes an epilogue written by Pat Marcum, homeschool veteran, speaker, and author, and concludes with a challenging call-to-action for every Christian family. 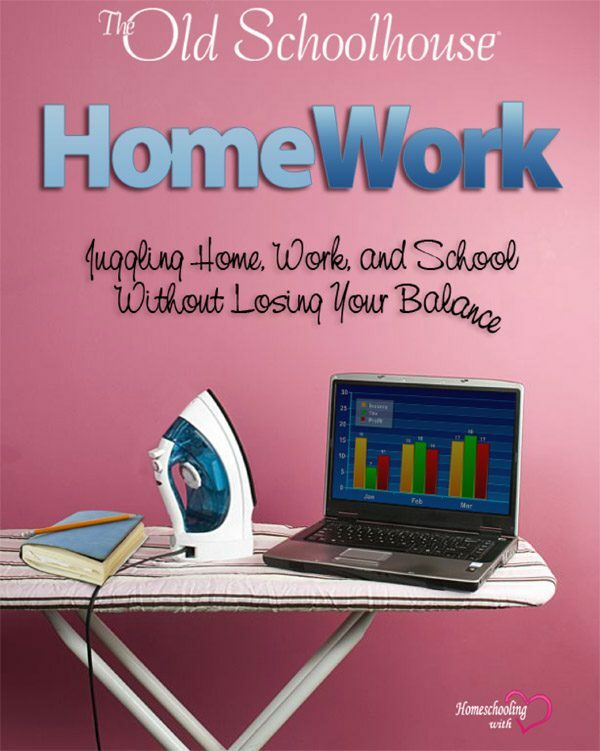 This may be the most important homeschooling book you’ll read this year!